Falsies anyone? I don't wear them that often but I have worn both individuals and sets. When it comes to sets, the thick black lining tends to annoy me as it can turn out horrible on the eye. 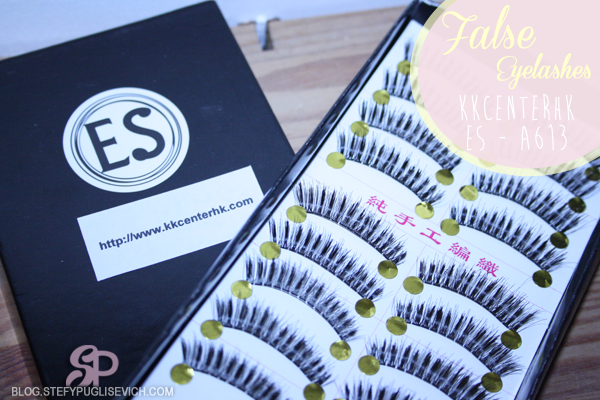 These from KKCENTERHK have an invisible stem which are said to give you more of a natural look. I have modelled these in a recent Beauty Look Ocean Views and I was thrown back to why I haven't gotten them out before. 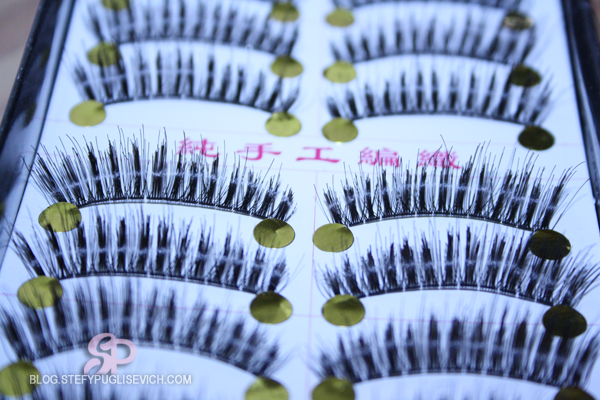 They add the right amount of volume to the lashes just as individual lashes would. I would recommend these for those who love to wear them once or twice the most. 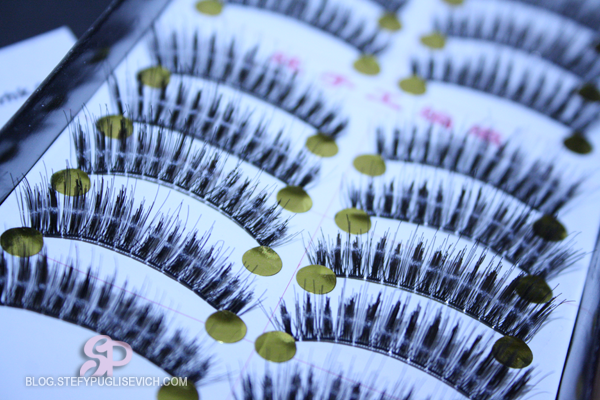 When it comes to lashes I never really re-use them. I wouldn't really recommend it as it does look pretty horrible. 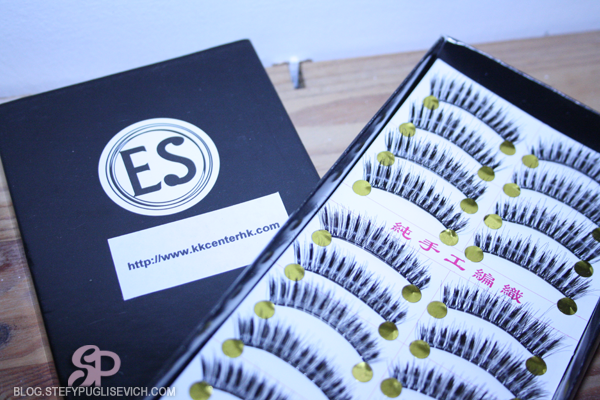 You get 10 pairs from KKCENTERHK, all neatly packaged in a sleek glossy box. They retail for $14.90 which isn't expensive when you are getting 10 pairs of lashes to other retail brands who sell one pair of lashes for around $5-$10 each.